Darcel Turner was born in Bronx and also raised in Queens, New York. Darcel has transcribed The 4th National Black Writers Conference Book. She audited creative writings classes at Medgar Evers College and attended college at Long Island University and The College of New Rochelle. She has been a featured author at The Harlem Book Fair, Word Canvas (Lit Noire Publishing Events) and Verses at The Nuyorican Poets' Cafe. 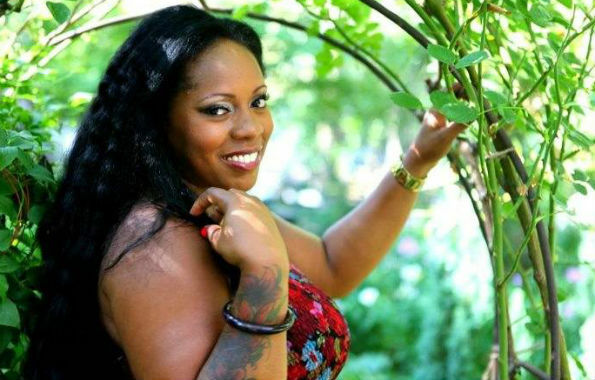 Darcel has performed at numerous colleges, High Schools on Career Day, The Long Island National Urban League, poetry events and has made a number of radio and television appearances. Dana Dances on Paper is Darcel's first heartfelt novel and it was published in July 2003, second printing December 2003. Darcel is presently at work on her her stage showcase 2005, Dana Dances on Stage'. 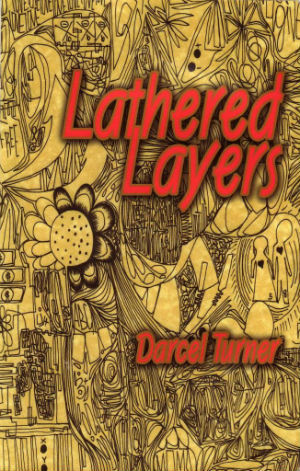 Darcel Turner is nurturing her new publishing company, Dances on Paper Press'. Her passions include dancing, bike riding and of course, writing. Darcel Turner resides in Brooklyn, New York with her son Amani and daughter Diani. Tell us how much you like Darcel Turner.